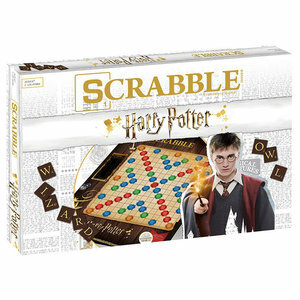 An enchanting twist on the traditional word game, this World of Harry Potter edition of Scrabble puts your knowledge of the Wizarding World to the test. 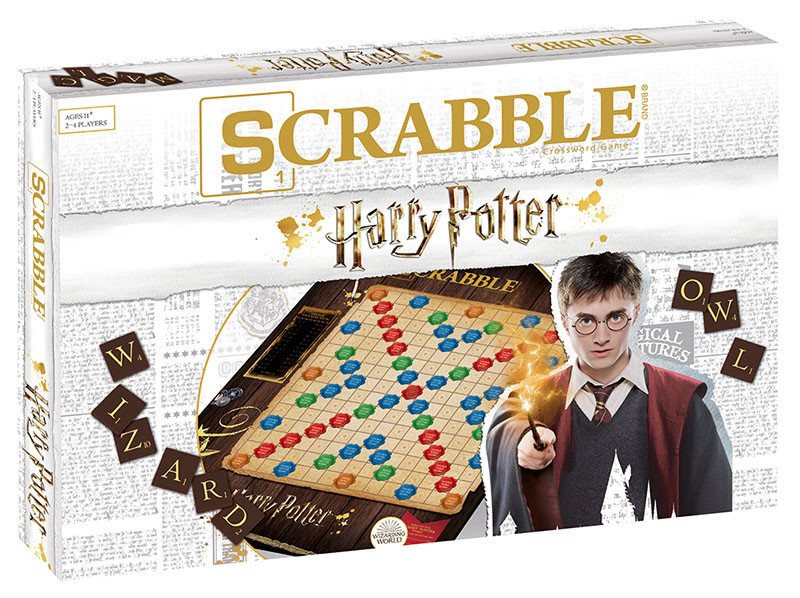 An enchanting twist on the traditional word game, this World of Harry Potter edition of Scrabble puts your knowledge of the Wizarding World to the test. 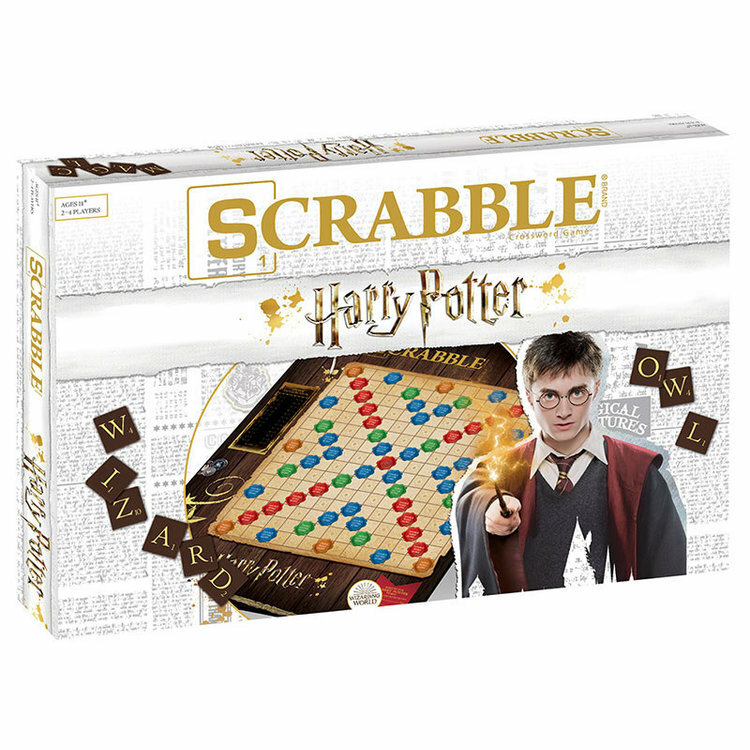 Strategically play both regular words and your favorite Harry Potter words to score high. Customize your game with Harry Potter cards and Magical Bonus cards to score even higher and win the game!